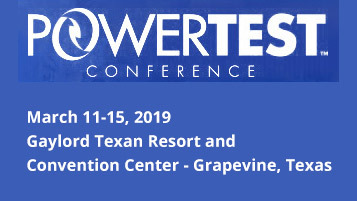 Raytech will be presenting at PowerTest 2019 in Grapevine, Texas. PowerTest 2019 will be at the Gaylord Texan Resort and Convention Center. Grapevine is a thriving center of culture and commerce known for its restored 19th- and 20th-century buildings along Main Street and its unique collection of restaurants, fine art galleries, and shops. With a fresh backdrop for this years conference, PowerTest 2019 is designed to make business a pleasure.